Posted on April 8, 2019 April 8, 2019 in . We are thrilled to start Spring with a very special birth announcement. Congratulations to Lindsey, Stephen and big brother, Jacob who welcomed the newest member of their family; baby girl, Emilia! Lindsey and Stephen signed on to work with Everlasting Adoptions for a second time in August of 2017. A short 8 months later, they met their baby girl. 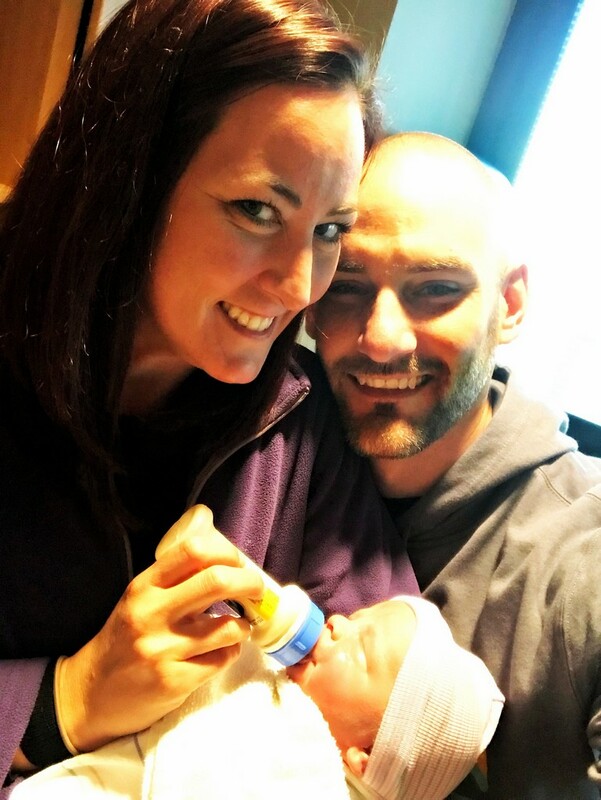 Lindsey and Stephen are twice blessed after adopting their son Jacob through Everlasting Adoptions in 2015. We are so happy to be able to help them for a second time! Posted on January 22, 2019 in . Posted on December 17, 2018 in . Maurisa and Glenn signed on with Everlasting Adoptions in August 2017. On Mother’s Day 2018, birth mother, Kamil told Maurisa she had chosen them to be parents to her child. Maurisa ad Glenn were overjoyed and spent the next five months forming a strong bond with Kamil. 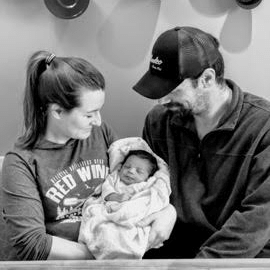 On October 18, 2018 baby girl Kayleigha was born and Maurisa and Glenn’s long awaited for dream became a reality. Thank you, Kamil for your selfless act of love. We wish you all a lifetime of love and happiness. Posted on September 27, 2018 September 27, 2018 in . Renee’s 2nd successful adoption through Everlasting Adoptions took place July 25, 2018. Baby boy, Jackson was welcomed home with open arms only 11 months after Renee joined Everlasting Adoptions. Though Renee was no stranger to the adoption process, we are grateful to have been able to offer the support and guidance to help her through her journey for a second time. We wish Renee, Jackson and big sister, Isabella the best of luck! Posted on September 27, 2018 in . Tracey signed on with Everlasting Adoptions in July 2017. She adopted her baby girl, Nyla Elise in only 10 short months! Nyla was born 5/31/18 and weighed 6lbs 13oz. She is the sweetest baby who loves to be held and enjoys kisses on her cheeks. Tracey is ecstatic to welcome Nyla to her family. She looks forward to the two of them making lifelong memories and sharing unending happiness. We are also so grateful to Nyla’s birth mom, Amanda for her selfless act of love. We wish you all the best of what is a head! We are so excited to announce the arrival of Joseph Dimond! Sauna’s miracle placement literally happened in a matter of days. It was truly a match that was meant to be. Birth mom, Valerie came to Everlasting Adoptions at 39 weeks pregnant and Sauna’s world would forever be changed in a whirlwind of events. Sauna had experienced a roller coaster of emotions during her time with Everlasting Adoptions, but after three ended matches and almost completely loosing hope, the baby boy that was meant to be hers swiftly entered her life. Thank you to everyone involved in helping make this quick moving process happen smoothly. We wish Sauna and Joseph a life full of love and happiness! Congratulations to Melissa and ShaRhonda on the arrival of their baby boy, Micah. After 14 months with Everlasting Adoptions, their long awaited for dream finally came true. They never lost faith in the plan God had laid out for them or their resolve to form a committed bond with their birth mother. Even after a failed placement, they continued to trust in the process. We are so grateful to have been by their side for the ups and downs of their journey and wish them the best of luck! Congratulations to Gennifer and William on their second successful adoption through Everlasting Adoptions in under 6 months! Only 4 very, short months after joining Everlasting Adoptions, their second daughter, Avalyn Elisa was born on February 25, 2018 at 10:42pm. It was a whirlwind of a journey to welcome Avalyn to their family! 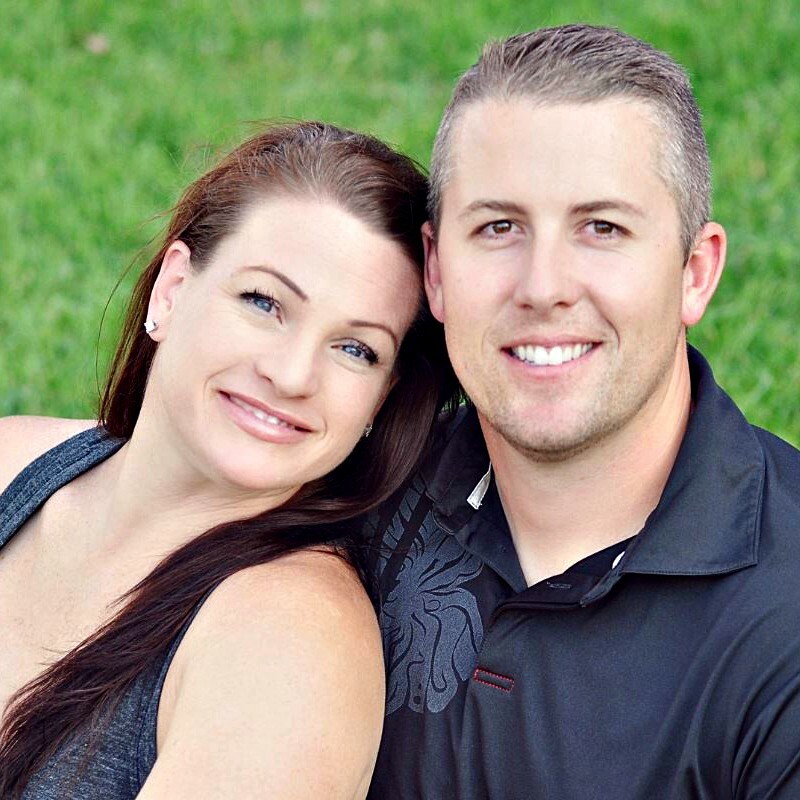 We want to thank Gennifer and William for placing their trust in us for a second time to help grow their family. We also want to thank their birth mother for her selfless act of love. Andy and Peyton’s journey to become parents started with Everlasting Adoptions in late December of 2016. In just 15 months, they were holding their dream in their arms! On March 22, 2018, at 11:17am, their son was born. We are, once again, elated to share in the joy of adoptive parents. Thank you, Andy and Peyton for choosing us to be the ones to guide you through the adoption process. Thank you to birthmother for allowing us to assist and support her with her decision to give her baby life! We are grateful. Congratulations and best wishes to everyone involved in this miracle. Yvonne joined Everlasting Adoptions at the end April of 2017, and 10 months later, she became the proud mother of baby James. Little did Yvonne know that 2018 was going to come ringing in with the purpose of fulfilling her dream. Yvonne was selected by a birthmother that was giving birth in February!! She was so excited!! She flew out to meet birth mom asap, and it was a “meant to be match.” The rest is history. James was born on February 15, 2018, and we are feeling the beautiful rewards that adoption brings to all of us who were involved. Thank you to everyone!